Variegated plants are what makes so many of our gardens attractive. To try to name all the plants, bushes and flowers on our planet is almost impossible. In fact, it is this enormous variety that makes our planet so beautiful. Yet today, not satisfied with this vast array, we have manipulated and propagated even more, by producing variations within individual plants, so that some plants would produce leaves and flowers of several different colors. This one is found all over Hawaii. They greatly add to the islands' beauty and variety. Sorry, I'm not sure of the name of this plant but I do like it very much. It could be called Croton. It is an amaryllis, a beautiful flower grown from a bulb, that is very popular around Christmas time. This particular flower grows in the back yard of our old house. We received it as a gift in a plant pot and when the flower died we planted the bulb in the yard. It has rewarded us every year since with blooms that are about 9 inches across. This particular variety is called peppermint candy for obvious reasons and is very popular at Christmas. I certainly hope that the new owners of our old house realize it is there and appreciate it as much as we did. Pleomele - The Song of India. I have never been much interested in growing things, although botany and natural history are something I have studied a little. Yet having done a little research for this blog, I think I might try my hand at raising one or two plants especially since there seems to be quite a lot of information and directions on the web and the many variegated plants illustrated have piqued my interest. I'm not sure I have a green thumb but we shall see. This is my entry for ABC Wednesday this week. This wonderful project has almost finished its 9th round through the alphabet. I love it because I learn something new every week. Why not pop across to this blog http://www.abcwednesday-mrsnesbitt.blogspot.com/and see what new things you can learn. Thanks Mrs. Nesbitt and Roger Owen Green! They're so gorgeous - all of them. I've been wanting a variegated hosta to put in a shady location of my garden. I think most of those plants practically grow themselves so you might have a few in pots on your deck. Good idea to keep scruffy inside with the coyotes. They can be pretty daring. It sounds like your new home is just delightful. That's why VARIETY is the spice of life! Wonderful post, Chris! These plants are all very decorative in any home or garden. In my house I have now only artificial plants, because I am often away, and I don't want to bother my neighbours. I am glad they see to my mail to collect it and put it on the table in the livingroom. Beautiful post, Chris. I love all these plants. I love variegated plants in the garden, they bloom all summer and fill in all the gaps the annuals leave open. I love the first photo, just beautiful colors. Some lovely variegated plants. What a nice surprise it will be when the new owners see the amaryllis flowering. I saw a striking variegated leaved rhododendron at the weekend, never seen one of those before, I was on the hunt for annuals so resisted its siren call. At least you knew the names of these plants. I don't even try to removed the difficult ones. Ann, I have to confess that I didn't know the names of them, I had to look them up. But if it had been British wild flowers I might have known them. Thanks for the comment on my last post Chris. Yes, it would be so delightful if Wanda, you and I could get together. I think the conversation would go at break neck speed. 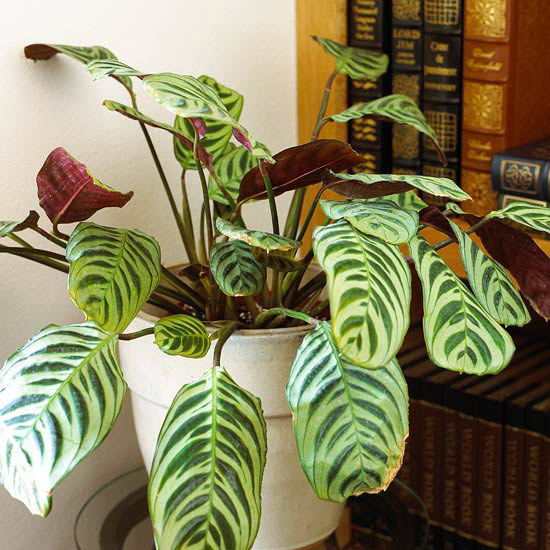 I never thought about the varigated plants before, it is true I learn something new each week when I blog! Great post and lovely shots. This is truly a wonderful post. 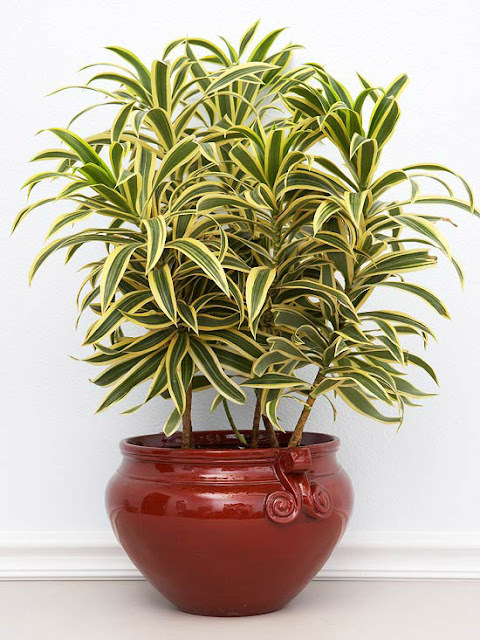 I am familiar with most of the plants, especially the crotons where they grow in almost every household, back here in the tropical islands of ours. I never really knew that they're variegated until now. I learned something new today. Thanks for the visit. These are all beautiful plants and flowers ! 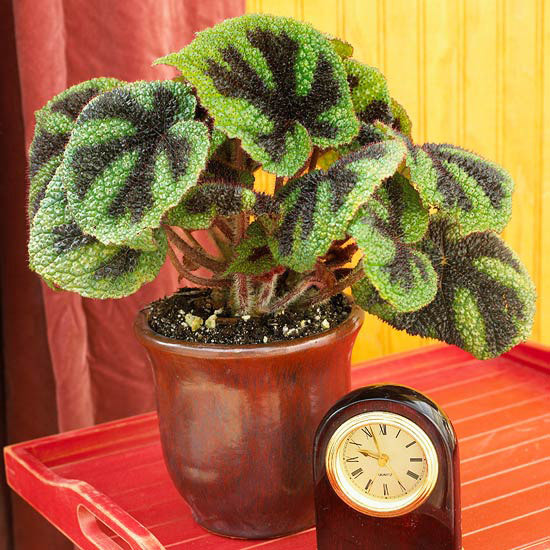 I think I have never seen this "Iron cross Begonia" ! Lots of nice plants. One of the delights of moving house is to see what arrives next spring in your new garden. The most recent move was to a new house, so only grass grew.